South Kerry Skillnet, a regional, multi-sectoral network was established in 1991 to promote and support the Development of sustainable and vibrant communities in the south Kerry area. South Kerry Skillnet’s promoter organisation is South Kerry Development Partnership CLG (SKDP) which is a local area Development company. South Kerry Skillnet’s aim is to support business and enterprise in County Kerry. We present businesses, their management and staff with excellent opportunities to improve skills through top class training and support. 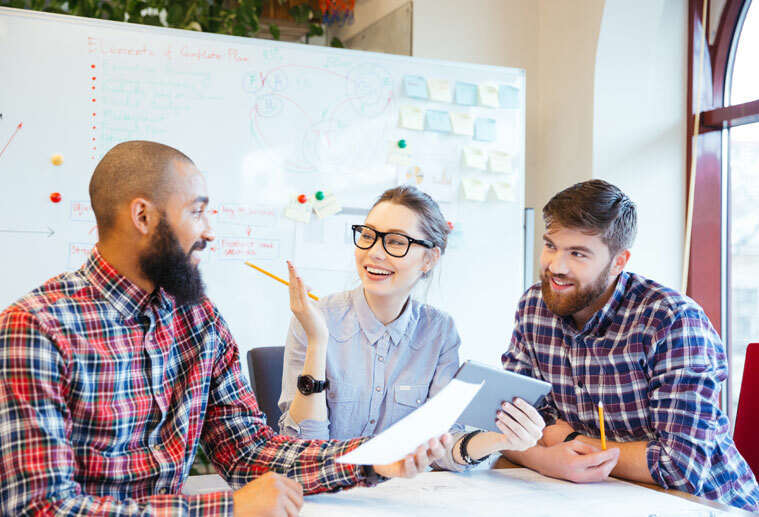 Businesses also benefit through new knowledge acquired, networking with other businesses and looking for collaboration opportunities to improve business performance that would otherwise be beyond their individual reach. The network is supported and guided by a dynamic Steering Group, with representation across multiple sectors including Agriculture , Financial services, Childcare, Pharmaceutical , Hospitality and Tourism. Support all your business learning and development needs by sourcing subsidised quality training and facilitating regional networking. To promote lifelong learning in region. 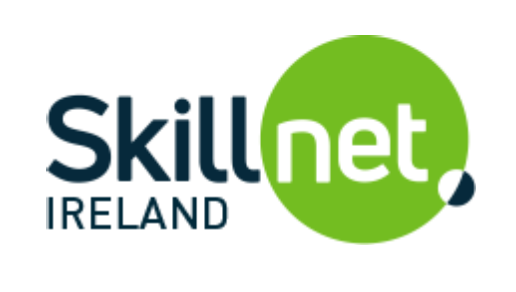 South Kerry Skillnet has received funding from Skillnet Ireland for training courses through the Employment Activation Programme (EAP) initiative in 2018. The EAP is a 100% government funded initiative aimed solely at training unemployed people. It provides skills which are in demand by industry, combined with direct access to employers through securing a work placement.